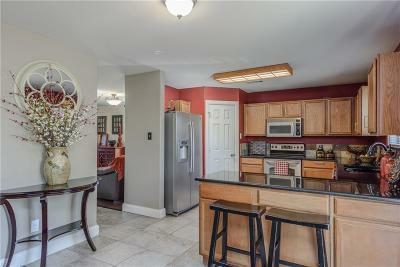 Charming home that is move in ready! 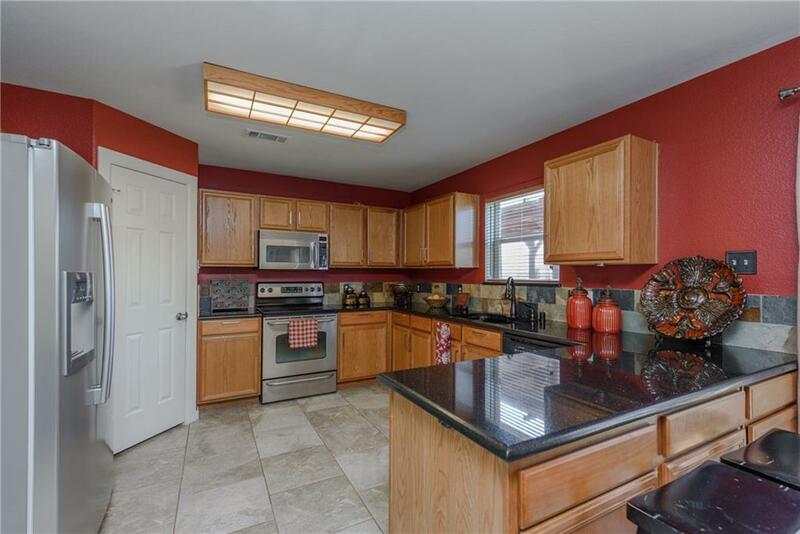 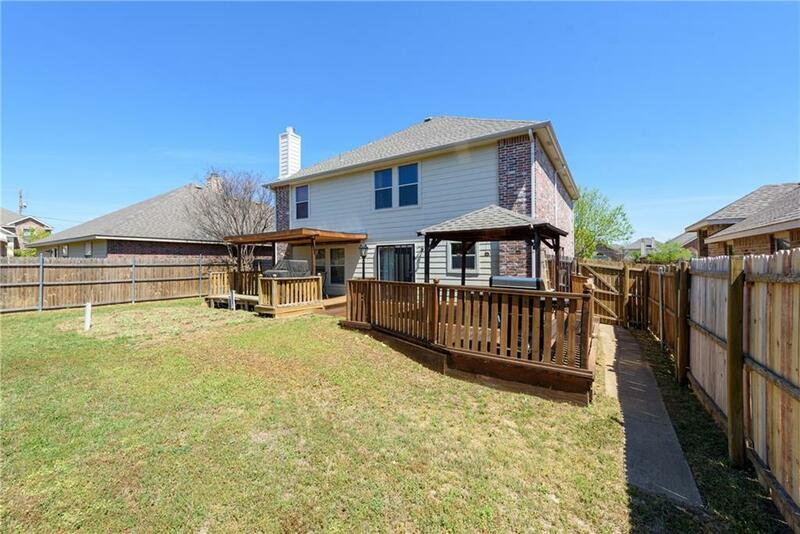 Home has 4 bedrooms, 2 full baths, 1 half bath and 3 living areas! 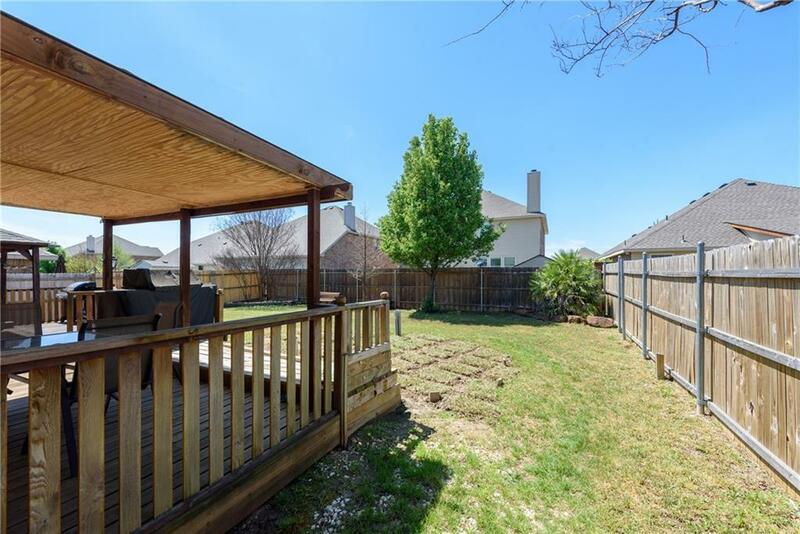 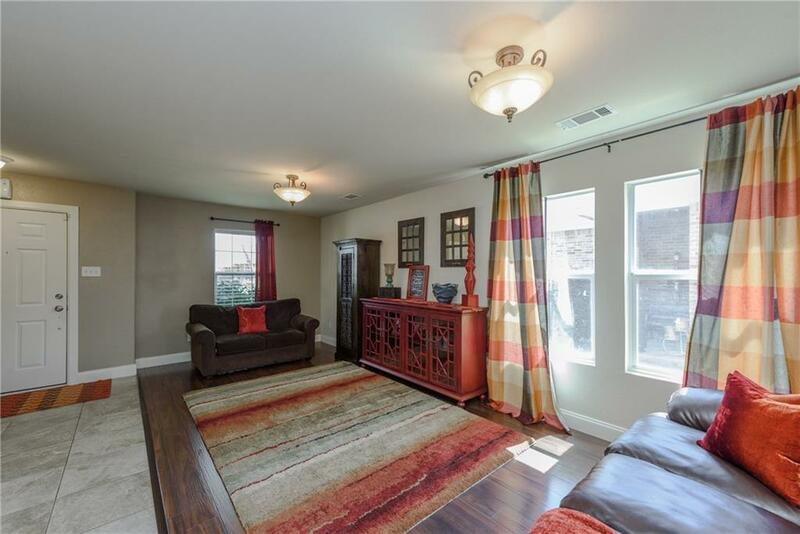 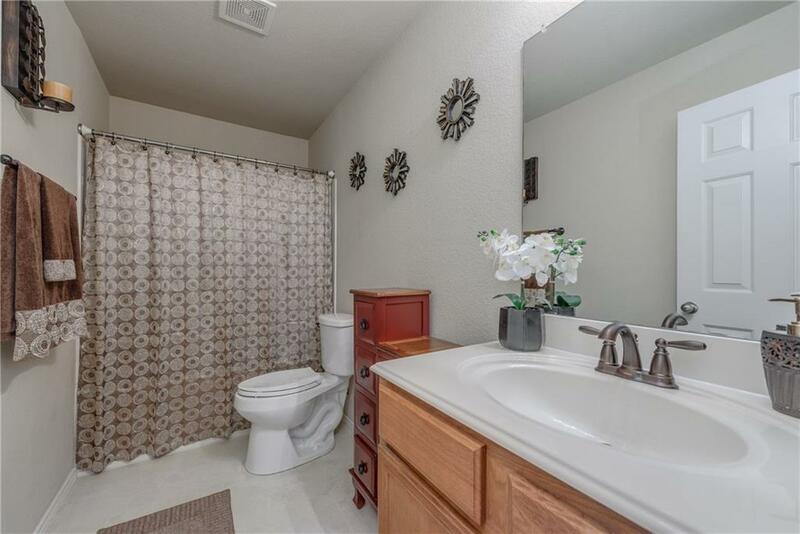 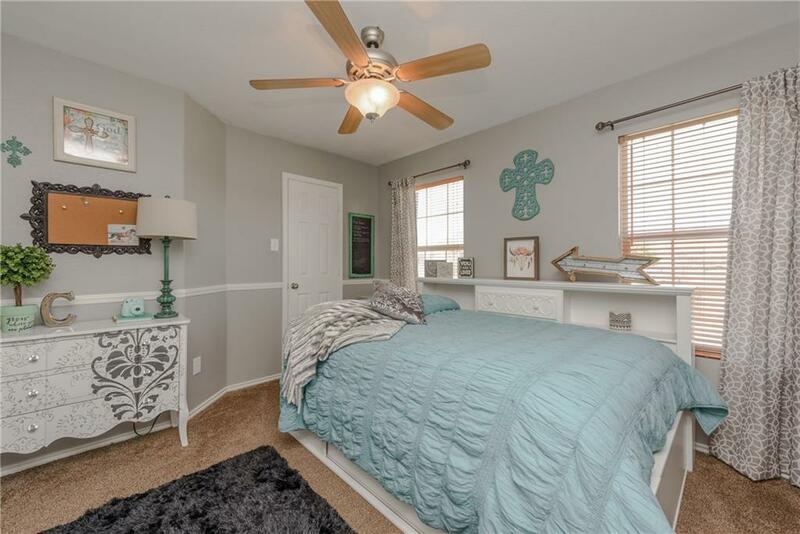 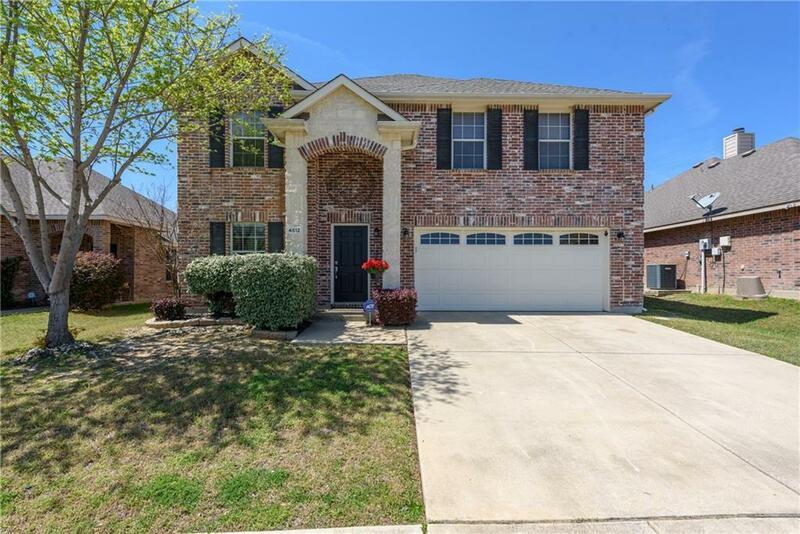 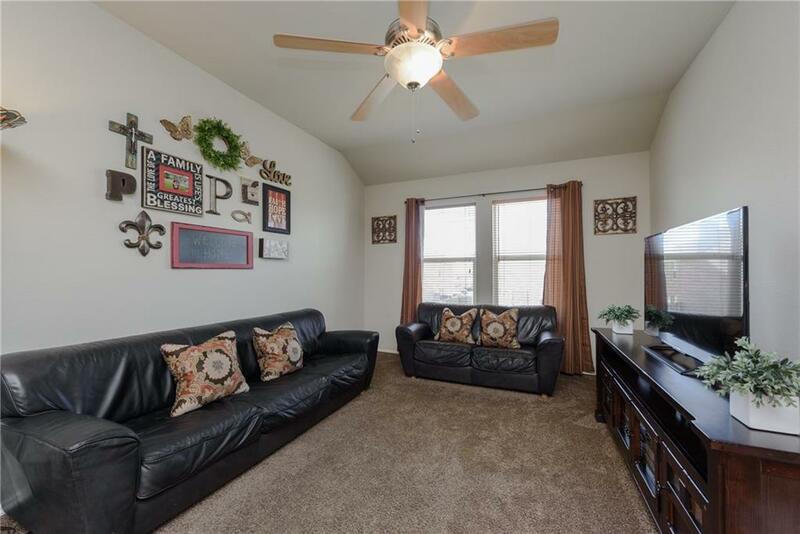 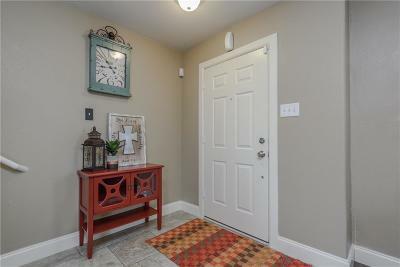 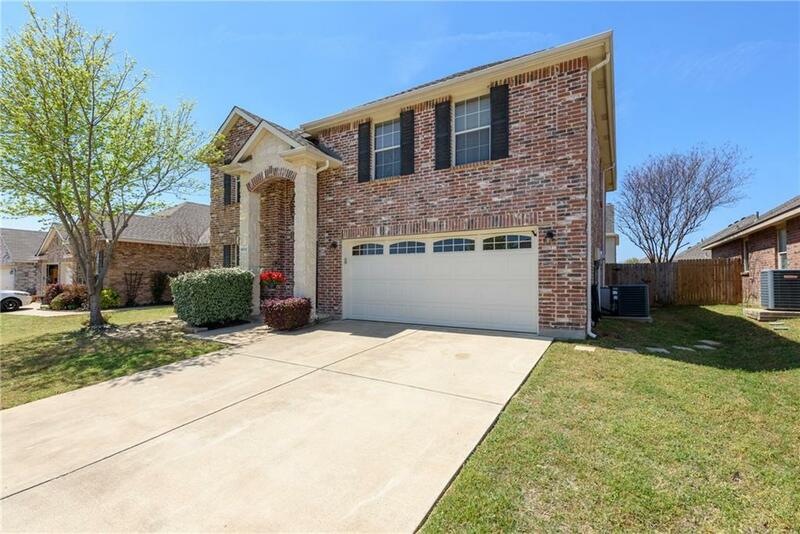 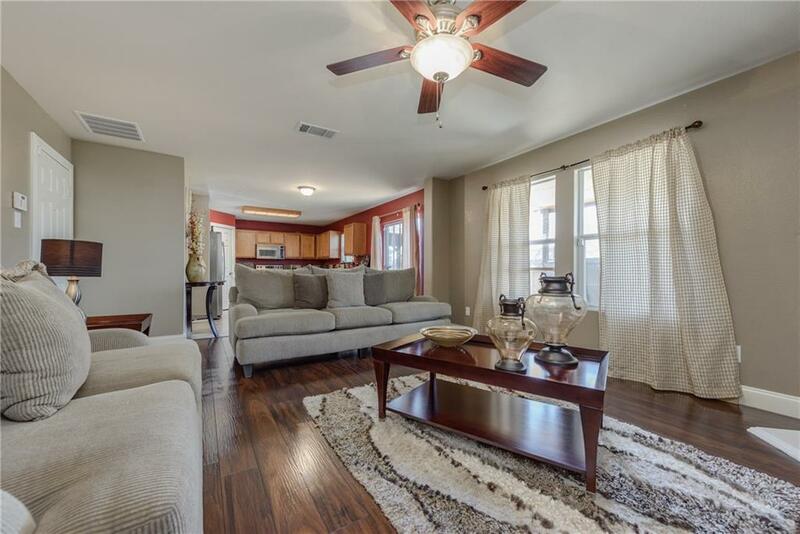 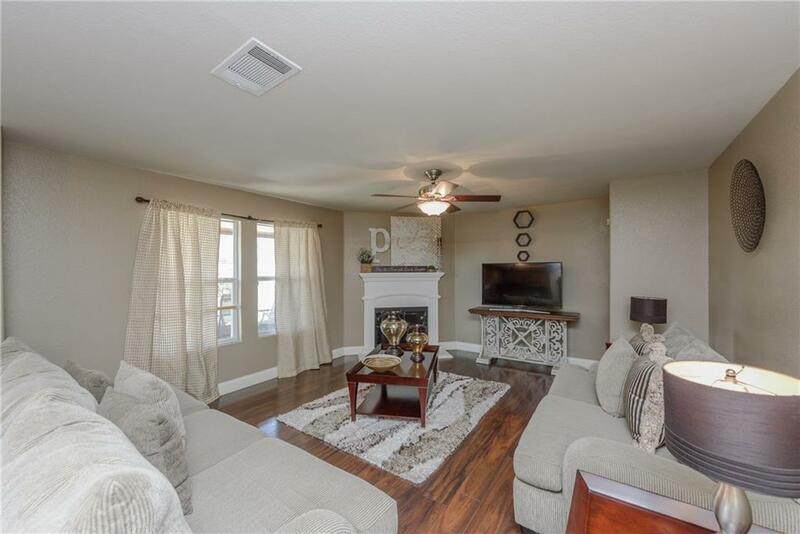 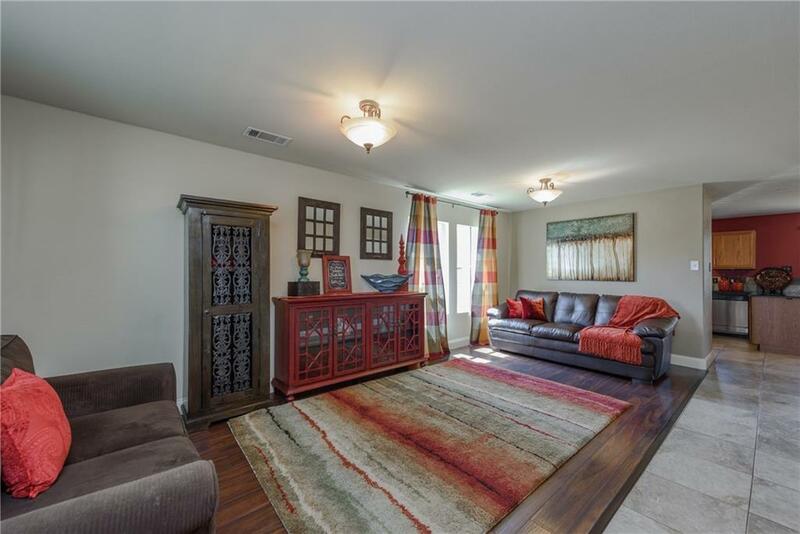 Home boasts of granite, stainless steel appliances, fresh paint, upgraded baseboards, laminate wood floors & tile downstairs (no carpet downstairs) and a beautiful cast stone, wood burning fireplace. 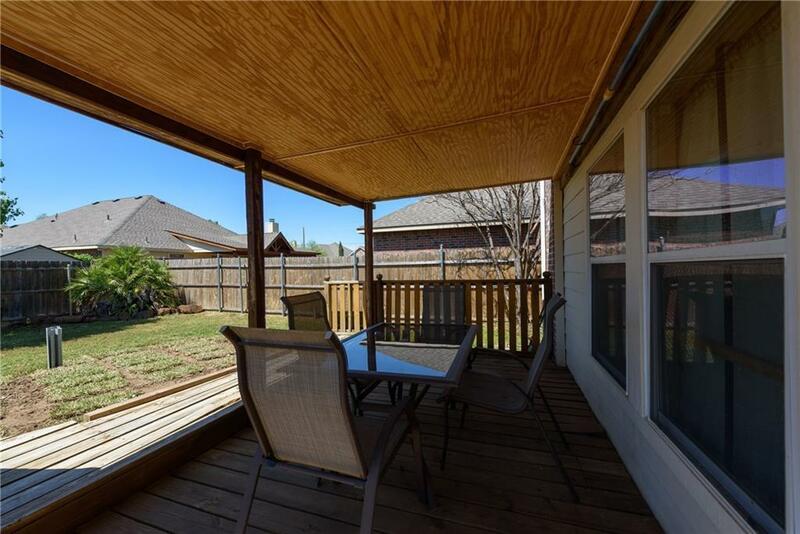 Relax in the backyard covered deck. 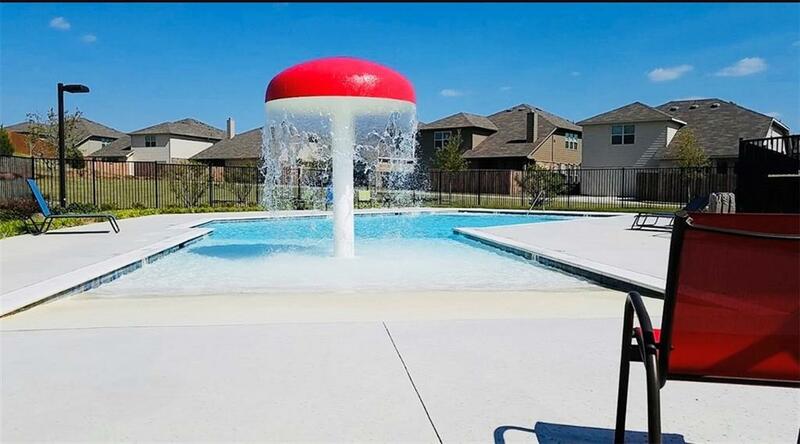 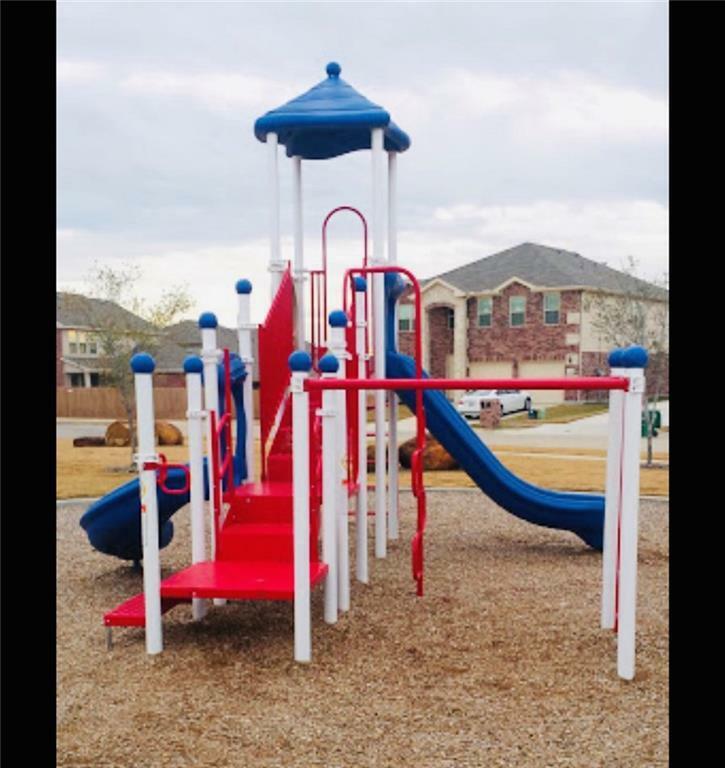 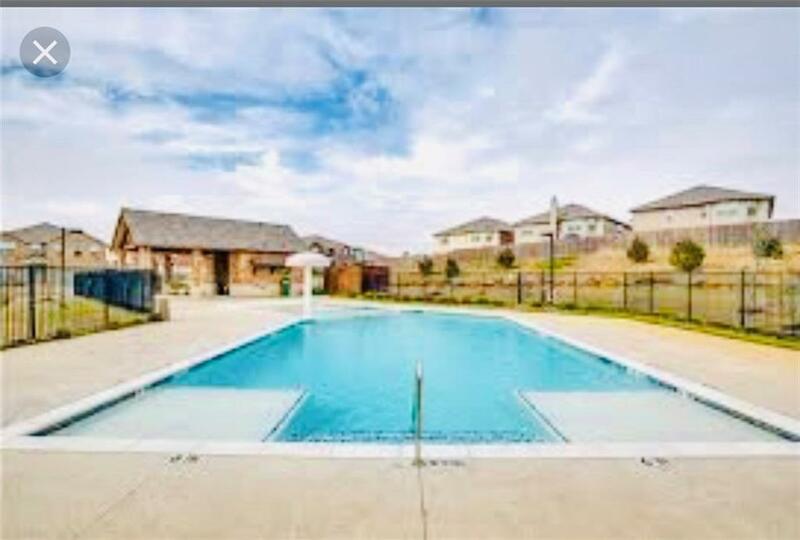 Home is near jogging, bike trail & parks. 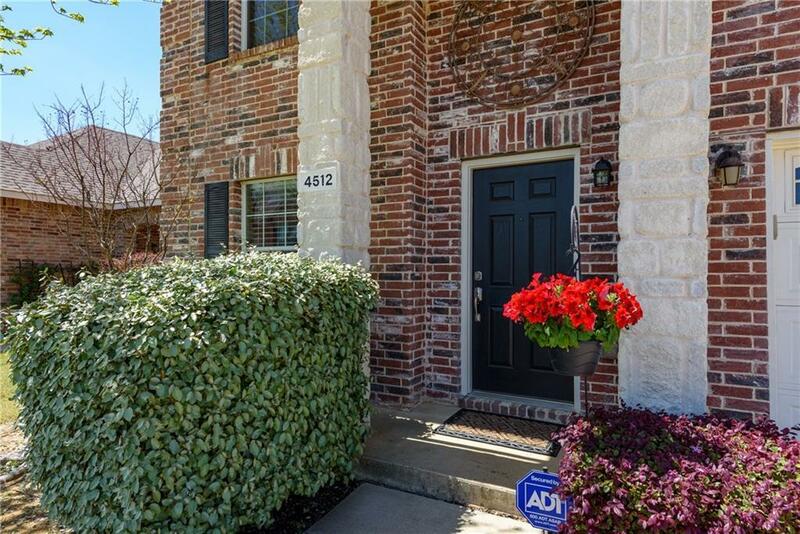 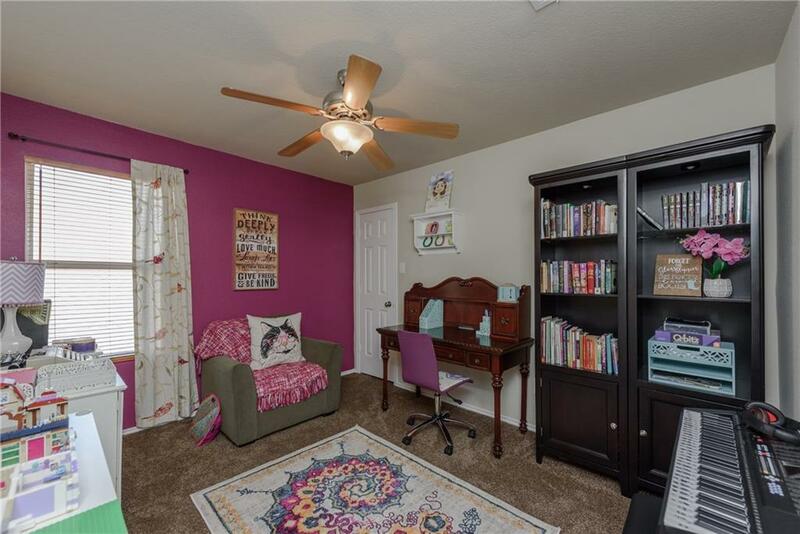 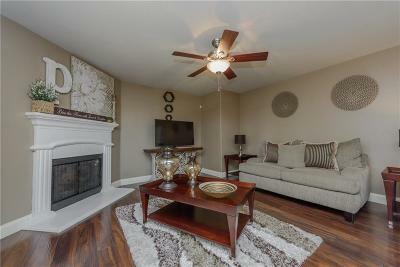 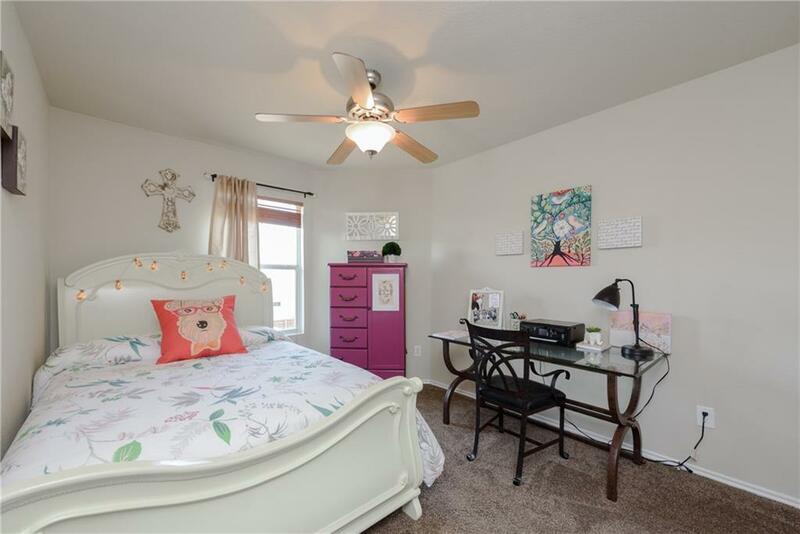 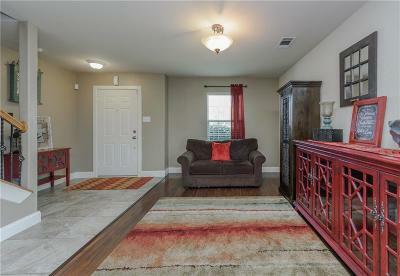 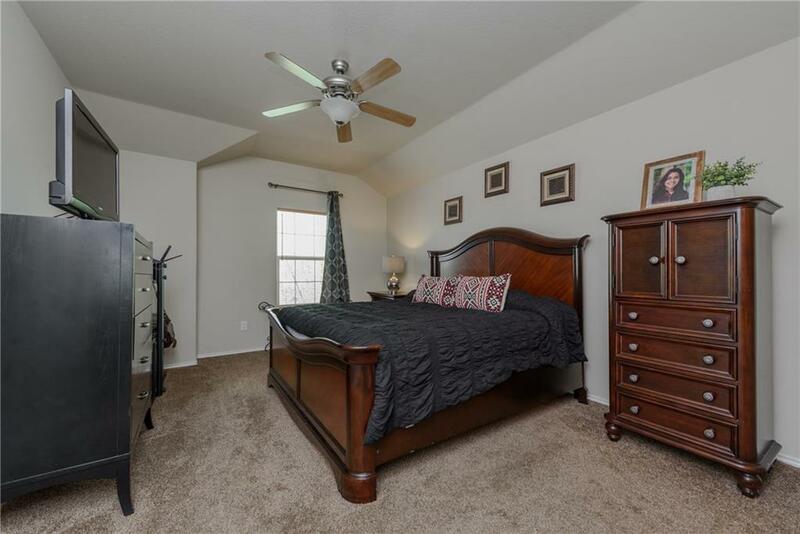 Home is conveniently located near I-35, 2499, and shopping.